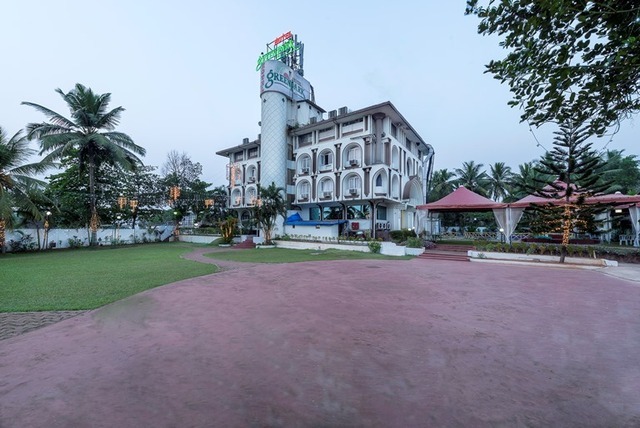 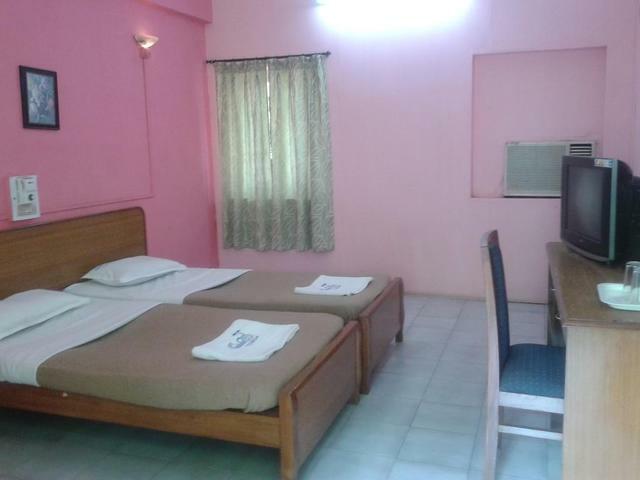 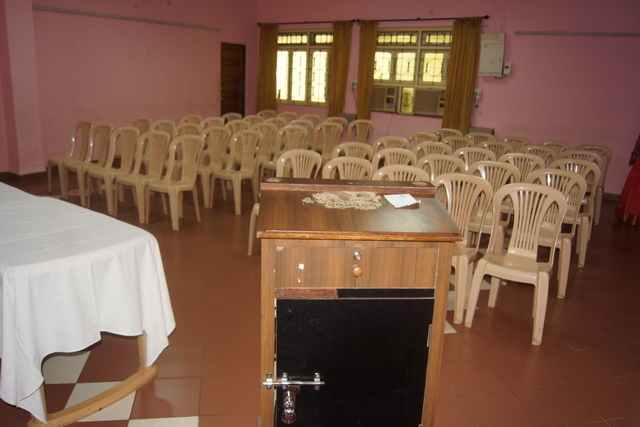 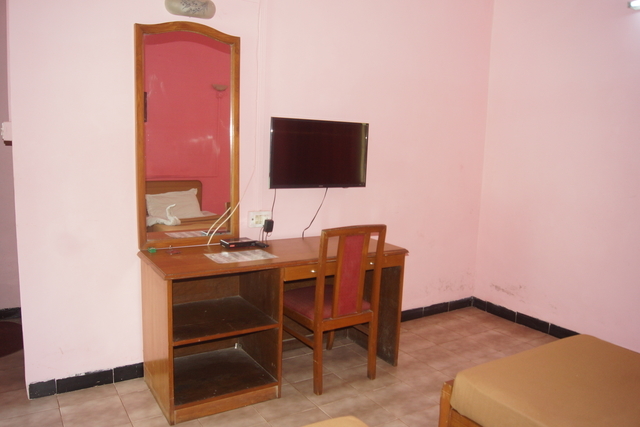 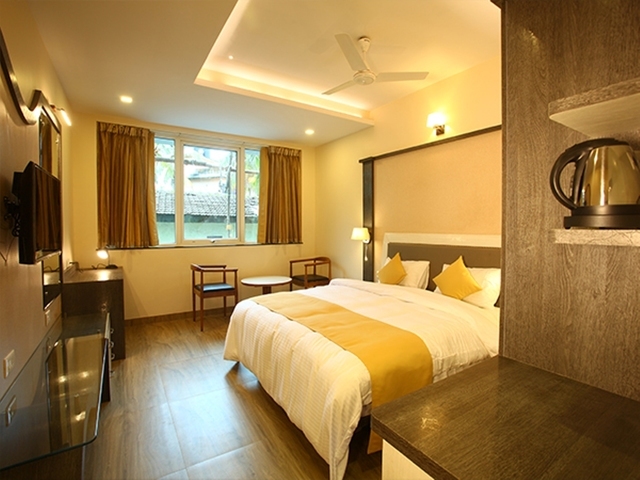 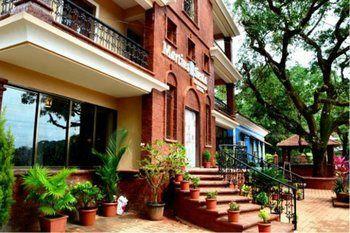 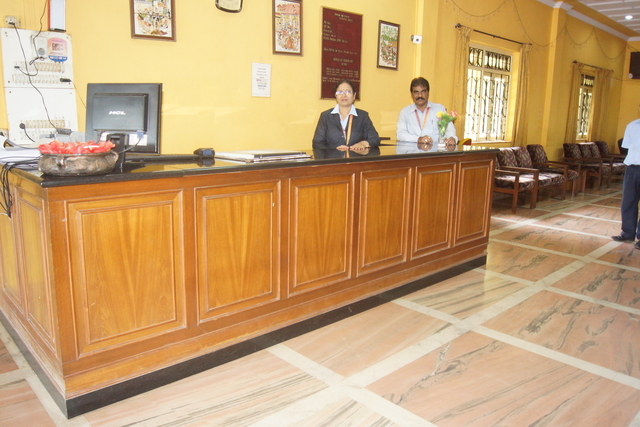 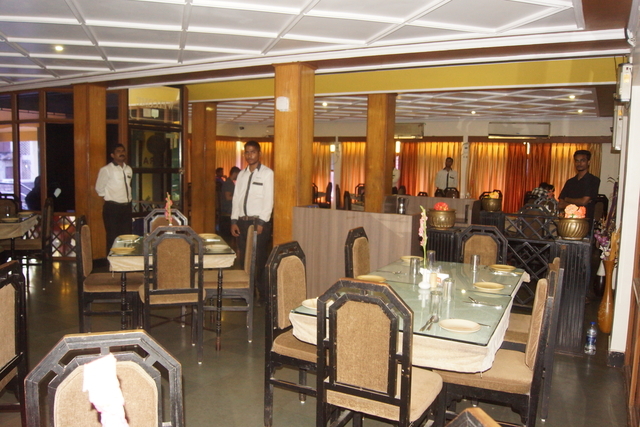 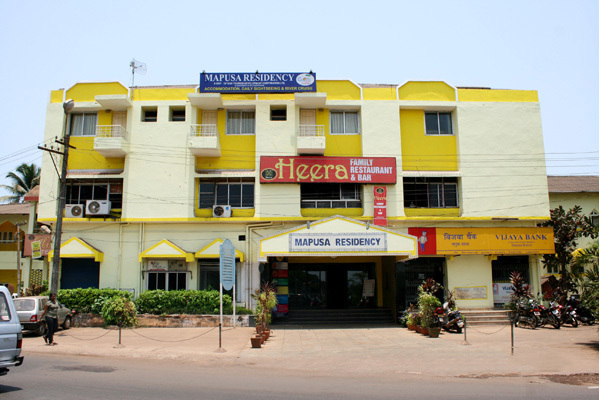 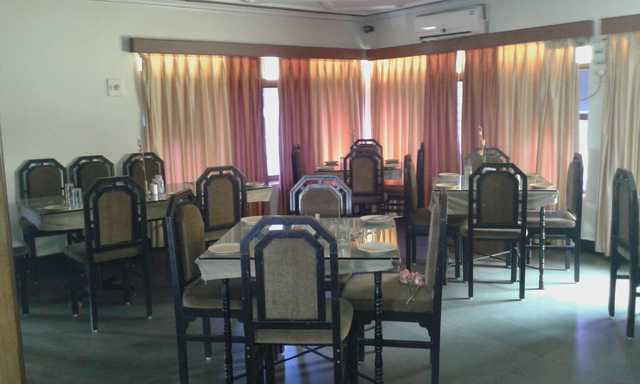 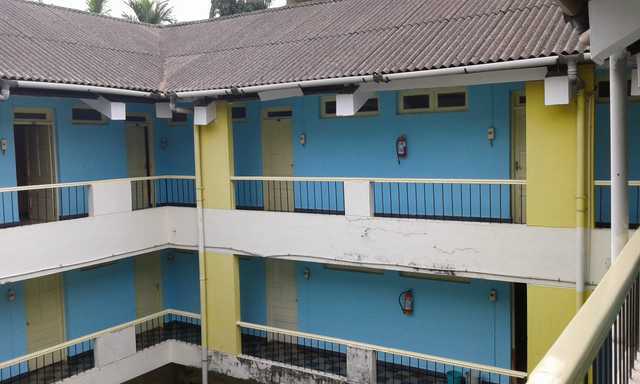 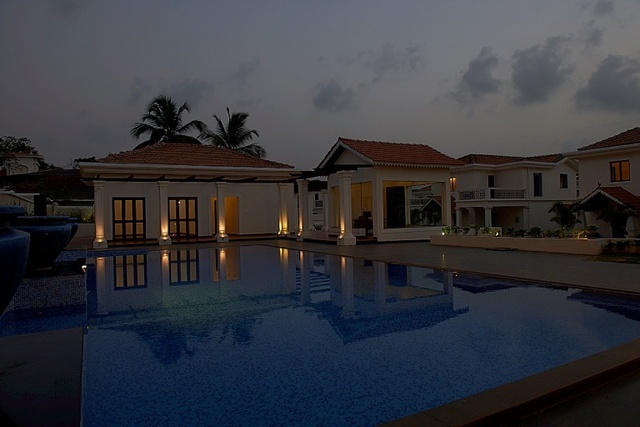 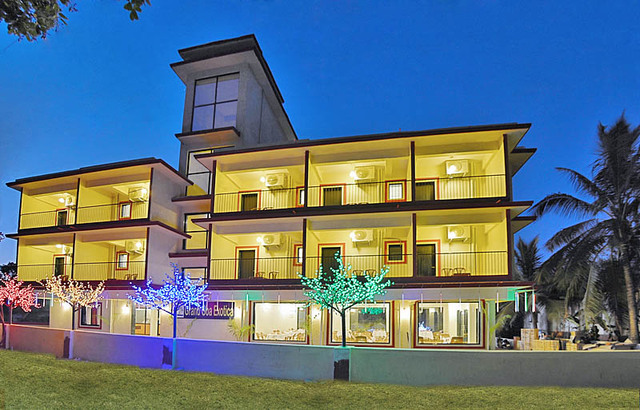 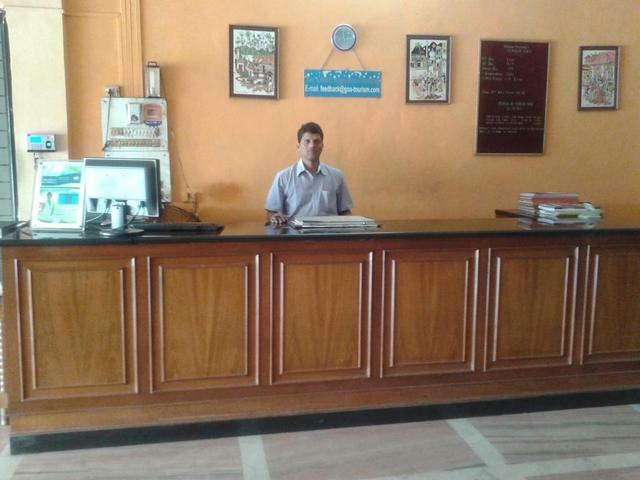 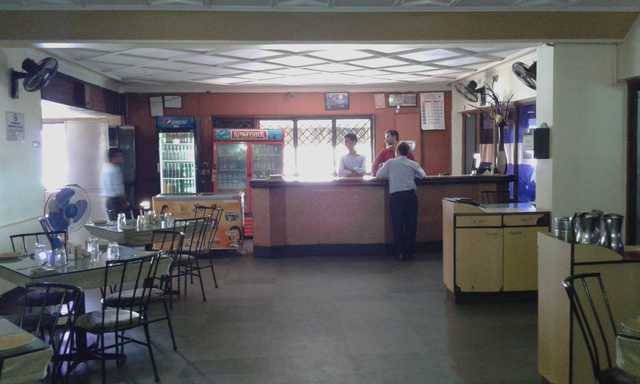 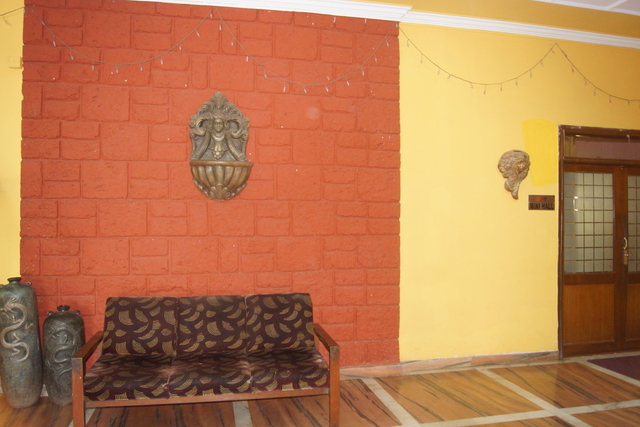 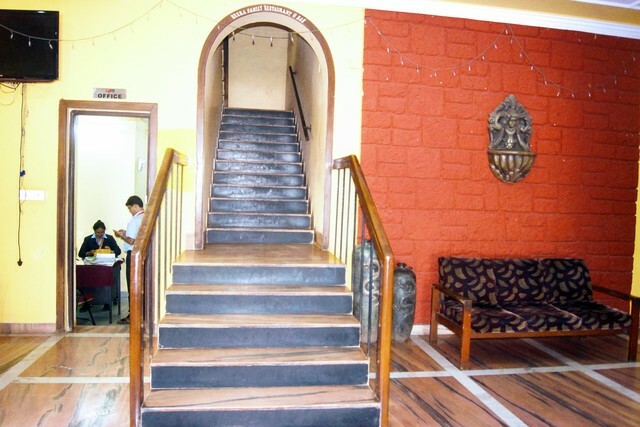 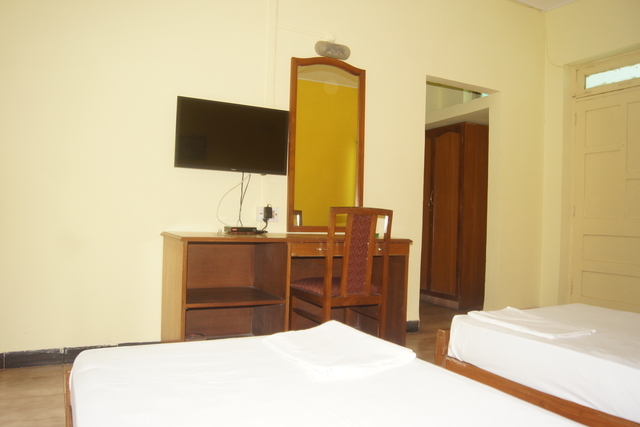 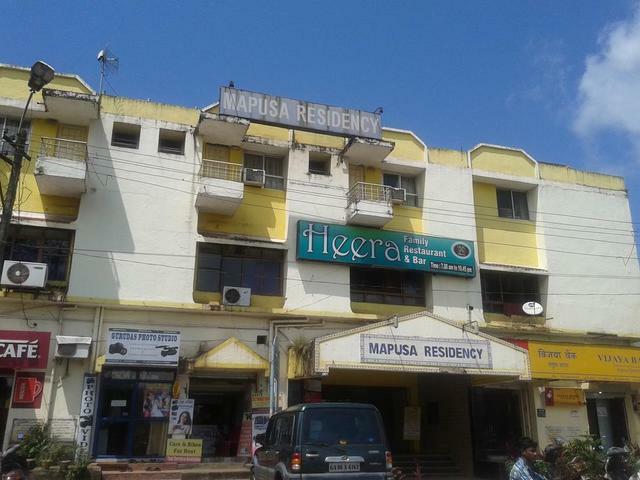 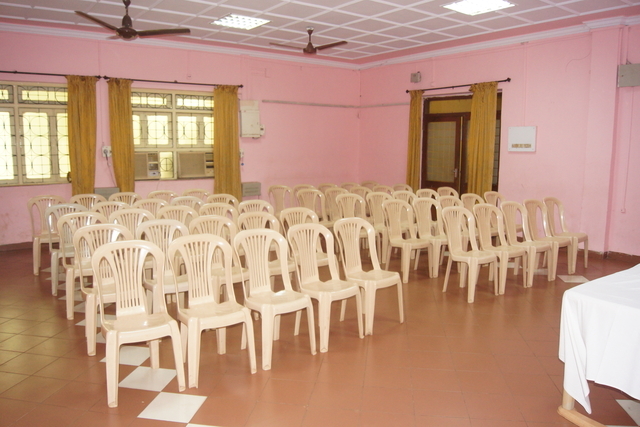 Mapusa Residency is a down-to-earth 3-star hotel in Goa. 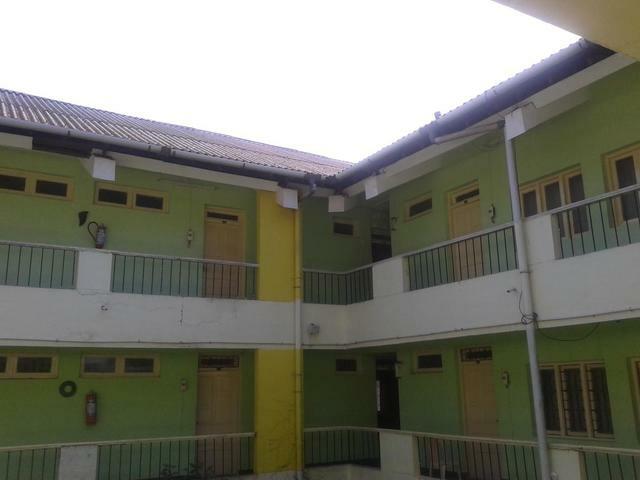 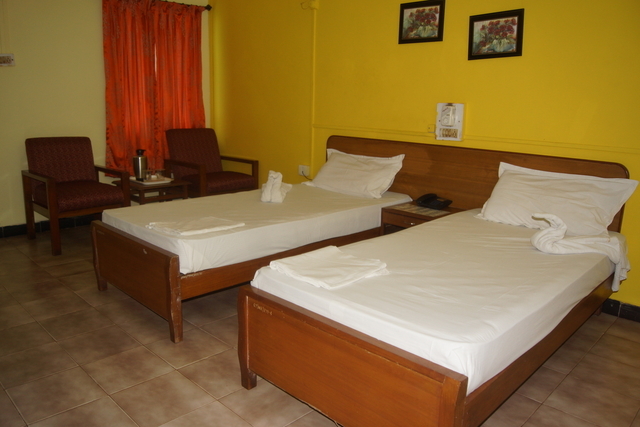 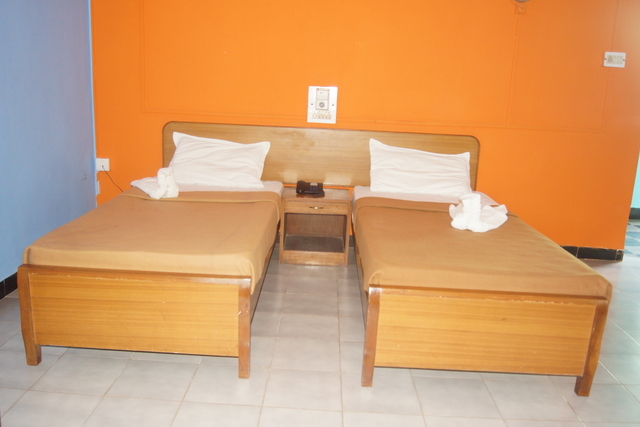 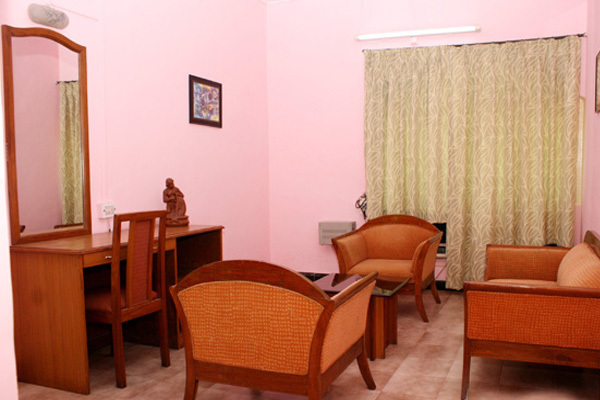 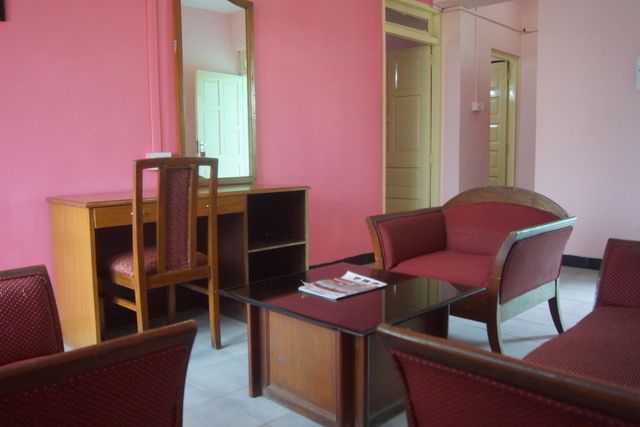 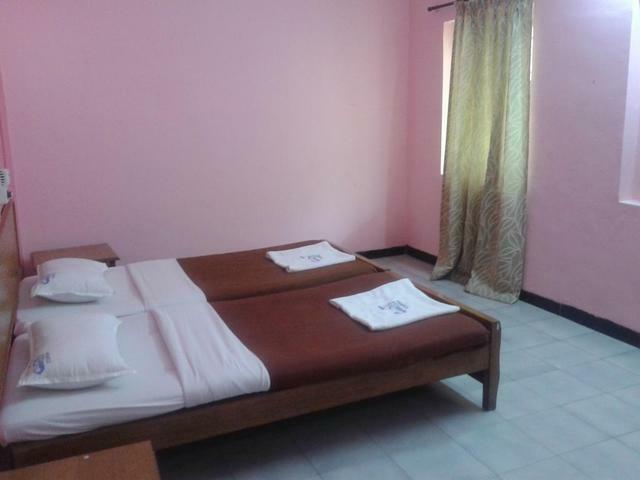 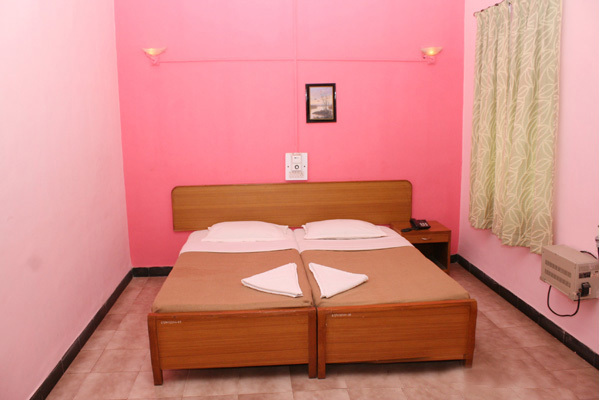 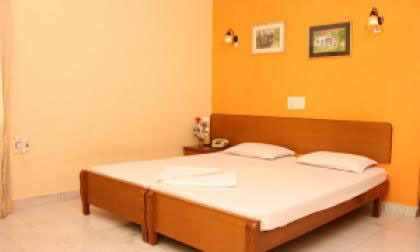 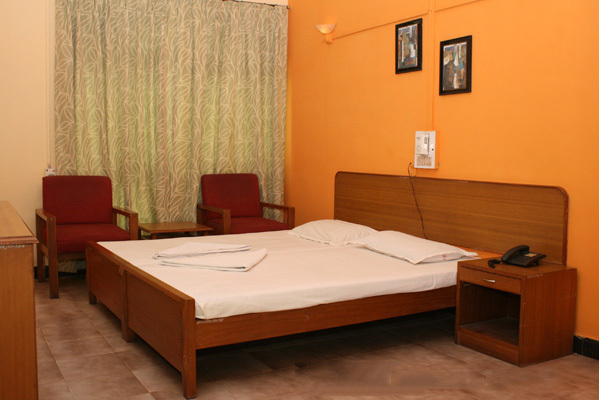 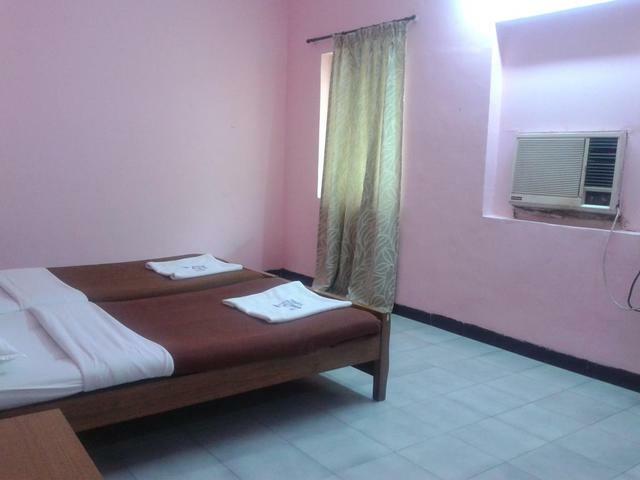 All its rooms are completely furnished, spacious and well-maintained. 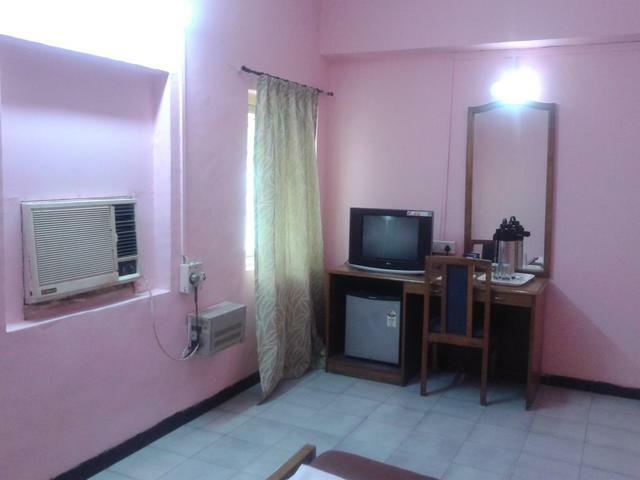 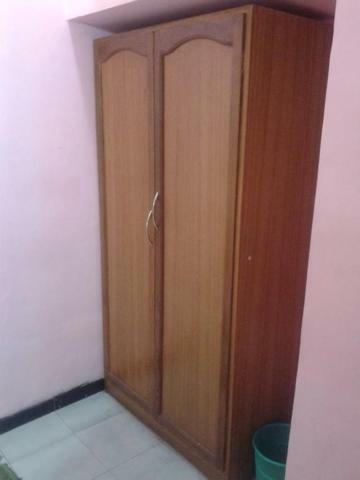 Each room comes with a wardrobe, a television and an attached bath. 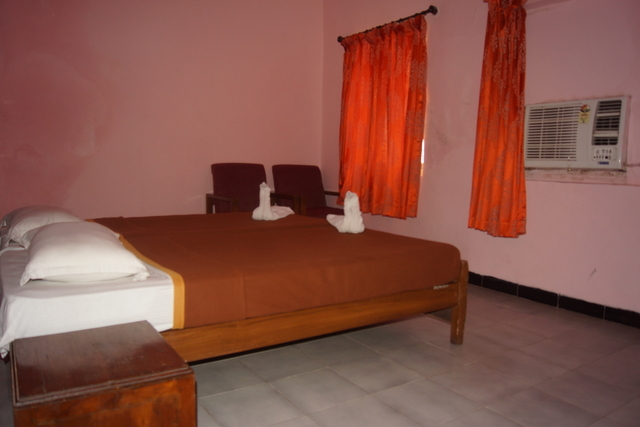 The hotel is also equipped with a 24-hour front desk, free parking space, and room service. 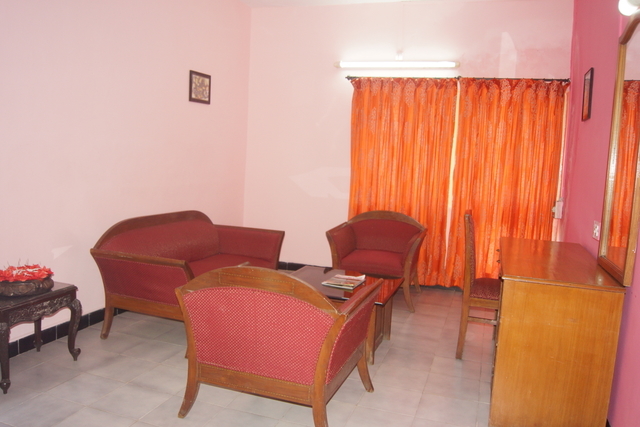 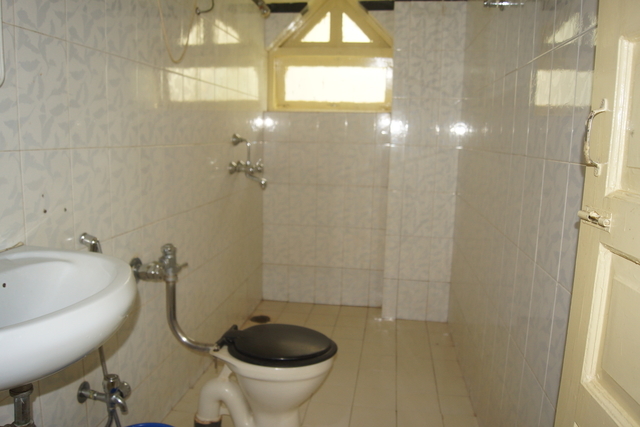 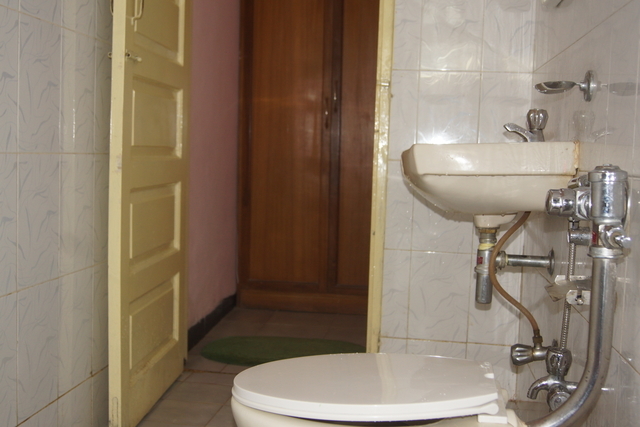 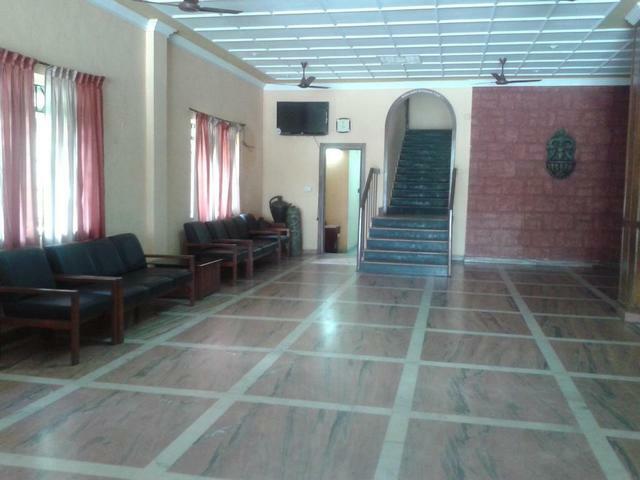 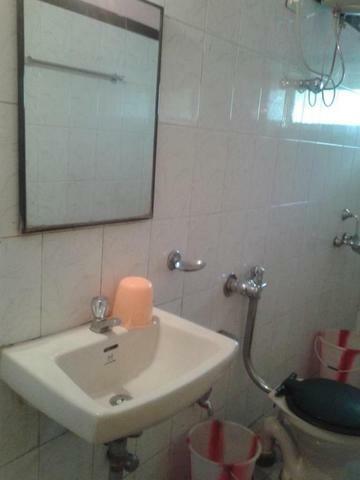 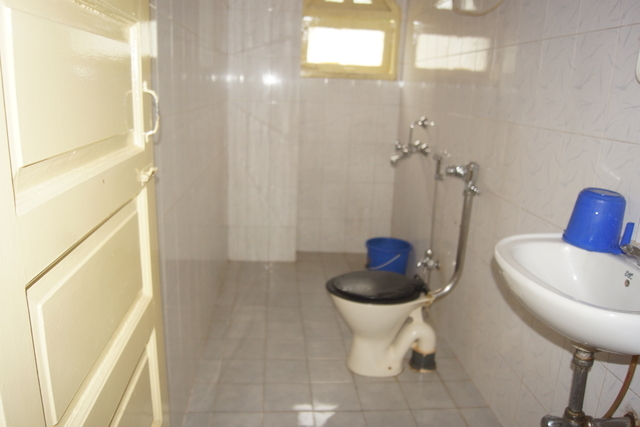 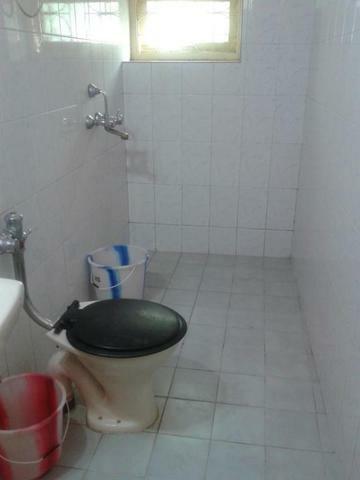 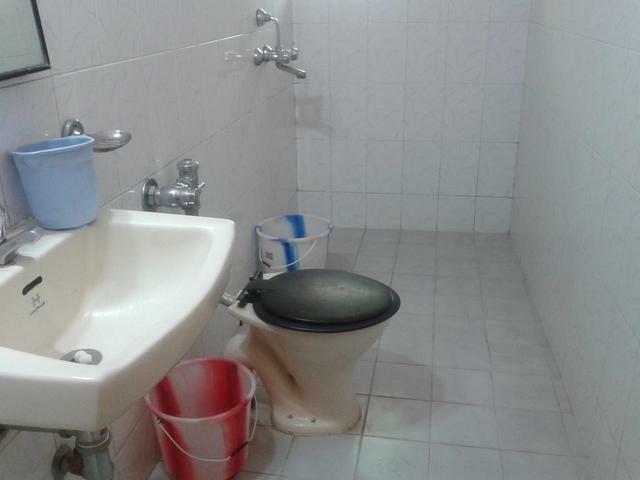 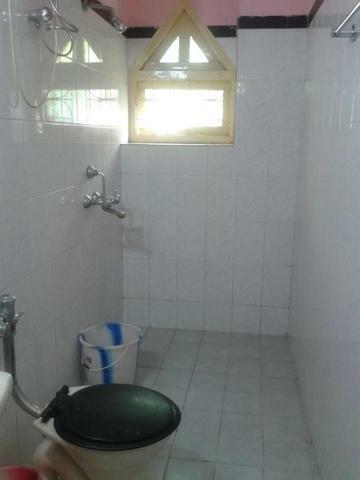 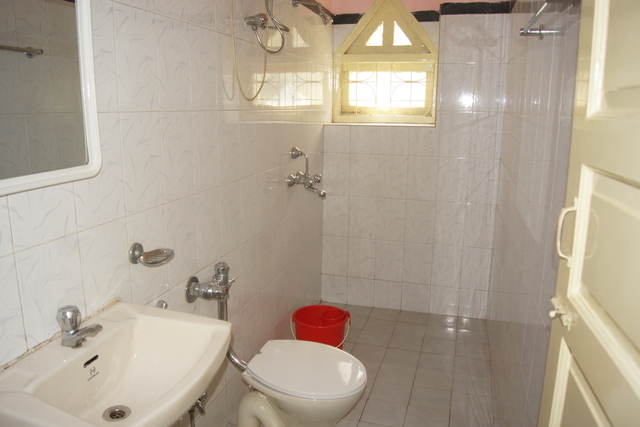 Business center facilities can also be availed at this property upon request. 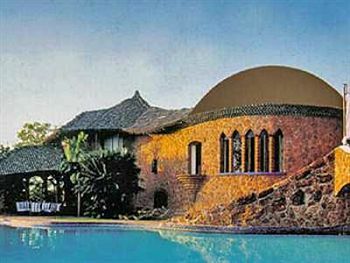 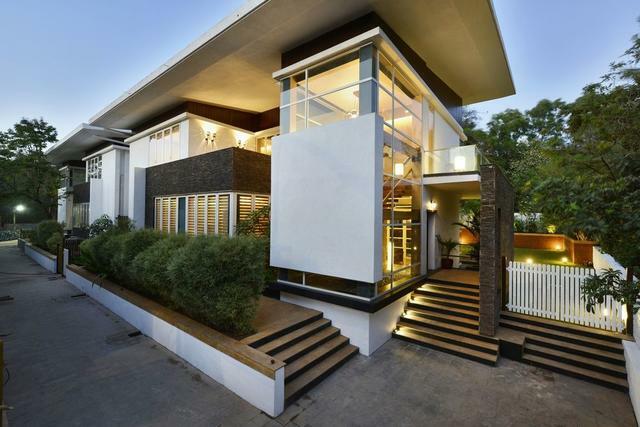 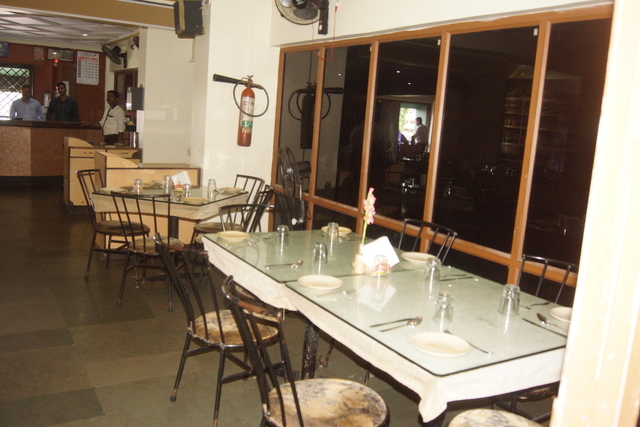 This property also has an in-house multi cuisine restaurant and bar, which serves some mouthwatering delicacies. 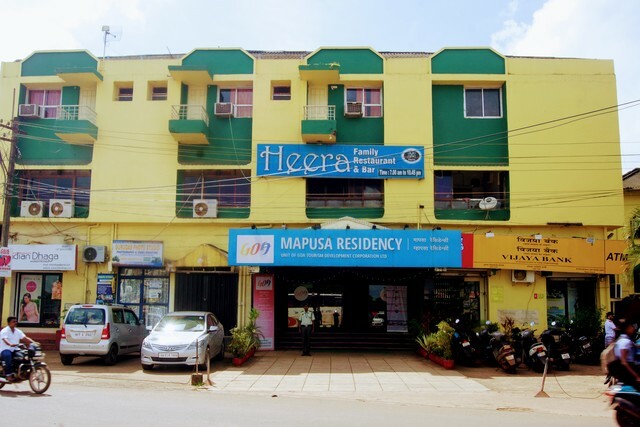 Mapusa Residency is also close to some of the major transport hubs. 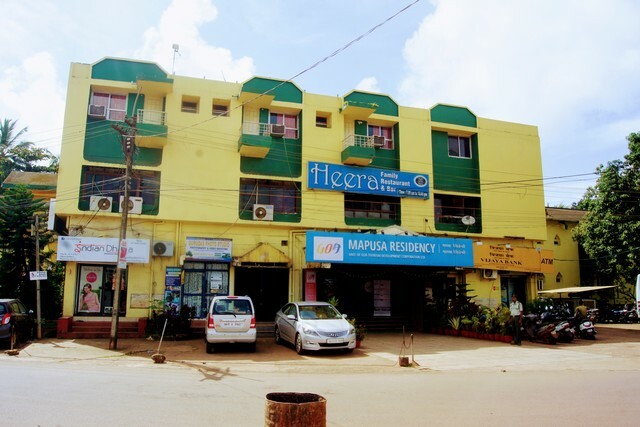 It is around 10 km away from Thivim Railway Station and is hardly 500 m away from the Mapusa Bus Station. 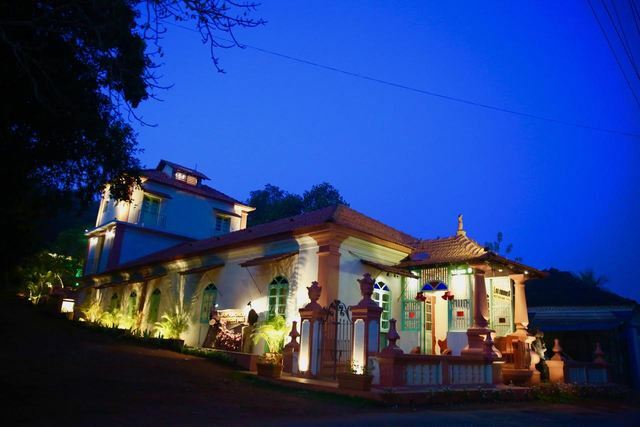 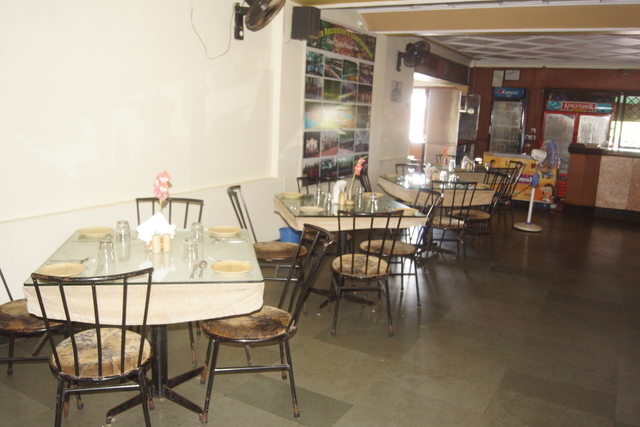 The nearest airport to this hotel is the Goa International Airport that is around 37 km away.